"Disklavier World" - Public Domain, eSEQ & MIDI music (for the YAMAHA Disklavier piano). This is a privately operated, Public Service (non-profit) webpage. 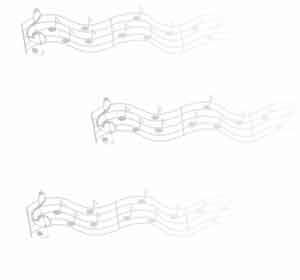 (Piano compositions.) Tchaikovsky, Pyotr I. 174 Zipped MIDI music "LIVE"
174 Zipped e-SEQ music "LIVE"
176 Zipped MIDI music "LIVE"
176 Zipped e-SEQ music "LIVE"
Convert MIDI to e-SEQ and inverse. 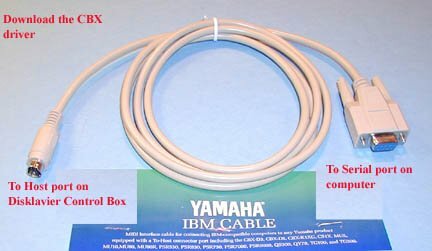 Installation for PC serial cable. Our family had a Claude Debussy "connection"? Nota bene: The software tools and sequencers provided are: Free-Ware, or Public Domain (unless stipulated otherwise). 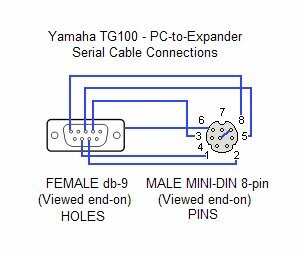 The Manuals and software drivers are courtesy of the Yamaha Corporation. All MID (MIDI) & FIL (e-SEQ) files, are the copyright(s) of the author/sequencer/performer and/or Robert C. Kuhmann. Re-mastering, play-back, or re-distribution "for profit" - via any medium, is strictly forbidden. 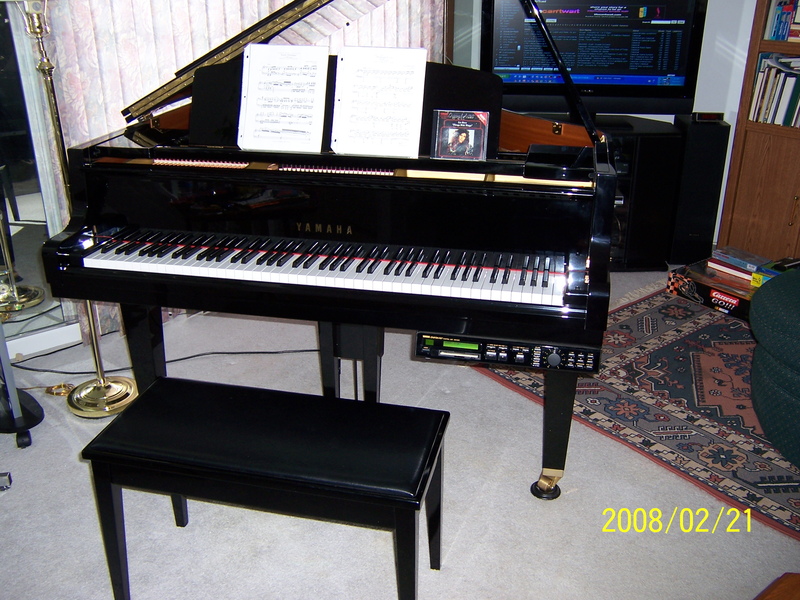 Disklavier is a trademark of the Yamaha Corporation.